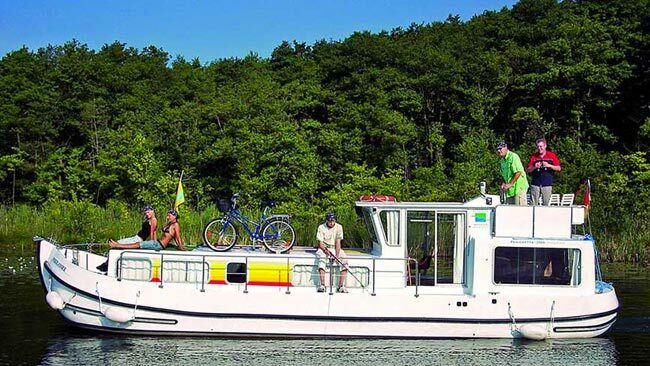 boat rentals and other getaways. 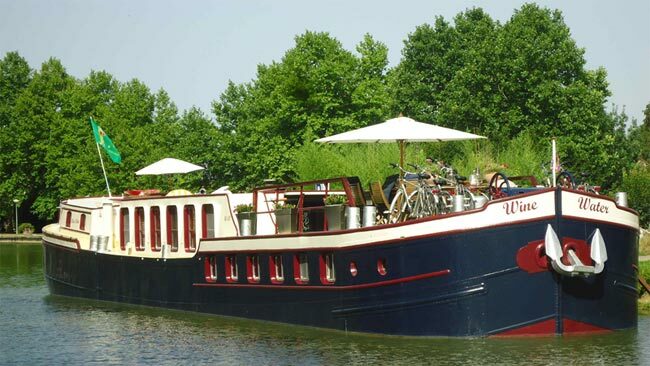 Discover the finest barge cruises in Burgundy, from 2 to 12 passengers. Short or 7 day and up to 15 day cruises for charters or individuals and groups. An exclusive & luxurious experience. The best choice of hire boats, from luxurious modern cruisers to traditional canal boats, all fully equipped and ready to go. Enjoy a one-way or return trip on the canals and rivers. Impartial advice from our experienced team based near Dijon in Burgundy. Historical and monumental, the construction spanned more than a 100 years and changed the landscape along a path of more than 250 kilometres. 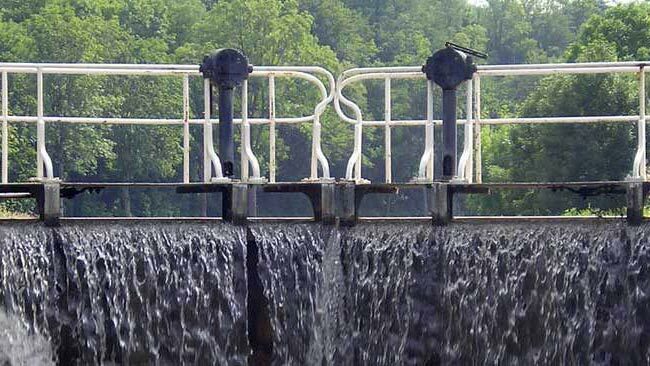 It includes more than 150 locks, a 3 kilometre tunnel, aquadeucts, reservoirs holding millons of tonnes of water... The canals flow through the Burgundy capital Dijon. Nearby you have the wines and the vineyards of Beaune. Discover the best hotel barge cruises and self-drive boat trips on France’s magnificent Burgundy Canal. 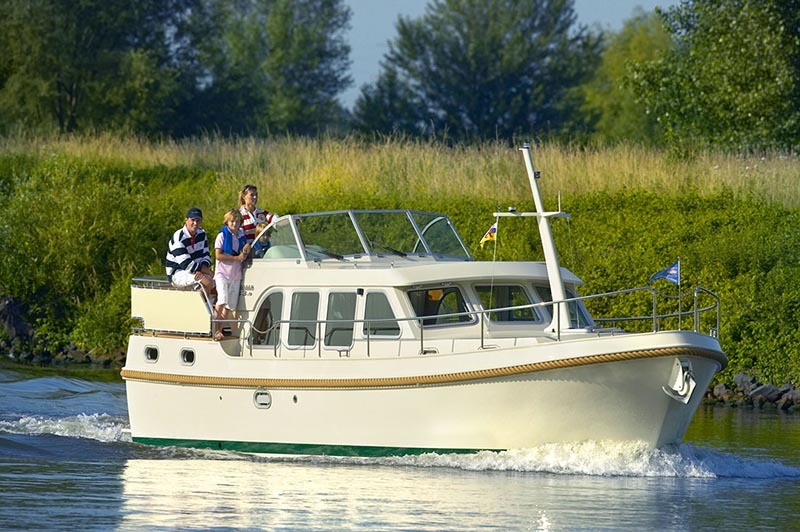 The calm inland waterways climb from the rivers Saône and Yonne heading high into rolling hills, which are covered in dense forests of oak and elm. As you cruise along the canal, you’ll pass through villages and small towns with typical bistros to appreciate, as well as markets and shops to delve into. Medieval castles, ancient abbeys and fortified walls remain standing and waiting. Noble vineyards with some of the worlds greatest red and white crus, the wine cellars ware close by and offer you fascination opportunity for wine tasting. There are miles of tow-paths, lanes and country roads which are perfect for walking and cycling! 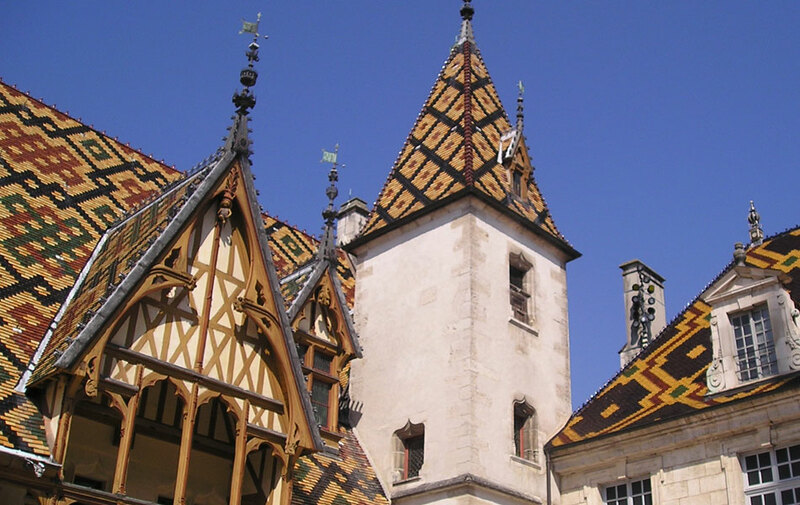 Scenic villages, magnificent UNESCO sites to vist such as Fontenay Abbey, the Hospices de Beaune and much more. This is a peacful and calm destination, perfect for family and friend holidays.